In September I made a conscious decision to change the way I blog. 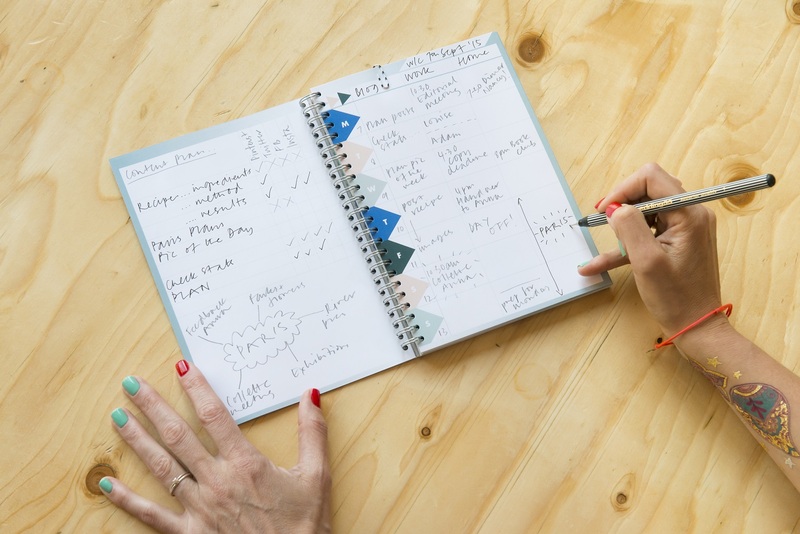 In order to balance life / family, blogging and designing more effectively, I started using a planner (I wrote a bit about it here and here). It has sections for 'Things to do', 'Blog posts & planning', and 'Life' and my new routine is to refer to it throughout the day, and to use it to schedule everything. I check it at the end of the day, and sleep well knowing that I'm on top of things - at least, that's the idea! After two months, it's time to take stock. There's not much point planning content when a blog needs updating. Eve from Mango Blog Shop on Etsy installed a new responsive template and made some additional custom changes. It was all done within 24 hours, and you won't believe the difference that made to my motivation to write. A few pounds very well spent. Scheduling time to plan and prepare projects or posts is something new for me. I am now working on posts which won't be published for a while, which is great - it's organised, but it also allows ideas to evolve. For example I recently came across an interesting video online. Previously I'd have rushed to share it. Instead I scheduled a date, drafted a rough post so I wouldn't lose the links, and contacted the person in the video. A few emails later and it'll be published as an interview which will be more interesting and relevant to the people who read this blog. I am naturally inclined to want to do all the things! I want to say yes to the opportunities that come my way, but that's not practical. Having decided to post no more than four times a week, there is only so much I can fit in. This means being more selective about the things I'm doing and being realistic about how much work is involved. Doing this has freed up some time to say yes to design work I'd normally have passed on, and I feel more in control. There is time to do all the things I say yes to. It was half term last week - I was able to enjoy it knowing that all my blog posts were written and scheduled and would post themselves. (Maybe this one sounds ridiculous, but I'm an obsessive person, and blogging has become a way of life. It's hard to switch off, because I'm always seeing things that I'd like to write about.) We are on holiday over the Christmas break, and all the posts are already done. I've never been in that position before and it feels really great. As a mother, and wife to a work-aholic, all the 'kid', 'school' and 'house' things fall to me. I'll be honest, this is the area of my life where I struggle the most. I'd happily write and create all day. Getting all the mundane stuff done is more of a struggle - especially doing the laundry and hoovering with a good grace between school-runs and dog-walks, when I have a great idea for a project and would rather focus on that. I'm working on this. 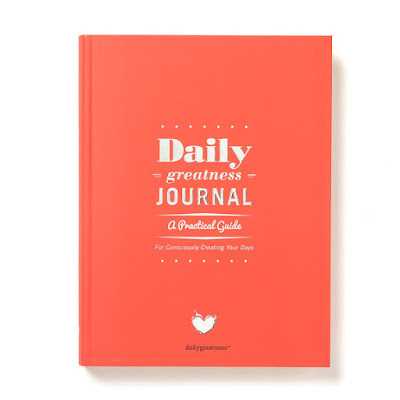 A 'Daily Greatness Journal' (DGJ) recently arrived and I'm hoping that will help! 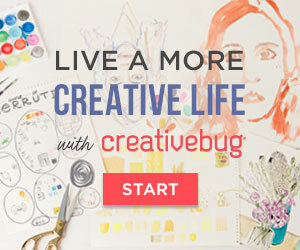 It aims to help you consciously plan your days and includes daily gratitude, weekly and monthly planning and reviewing. I'll tell you more about it in a (planned!!) Festive Gift Guide post, when I've used it - UPDATE: the review is here. This new way of working is going to help me to plan content in a different way. I'm not 100% sure of my vision for this space which has changed so much over the years - I'm still working on my 'why?' which will lead to the 'what?' and that's very much a work in progress, which the DGJ should also help with. So overall things are going in the right direction. It's certainly putting me in a good position for the next year of making and blogging. I'd love to hear how you plan your projects and time. 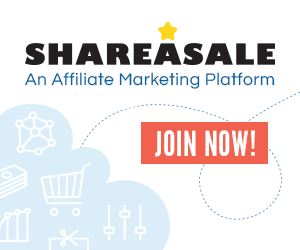 What tools do you use, and how do you use them? Are they working for you? 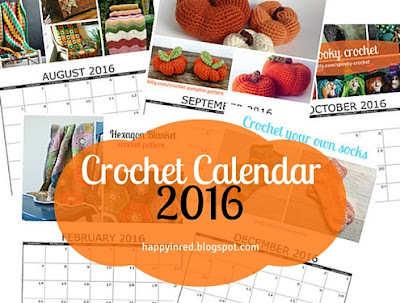 Post Script: After writing this post, I saw that my friend Esther has also been thinking about planning - she has made a lovely crochet calendar which is free to all subscribers to her newsletter. 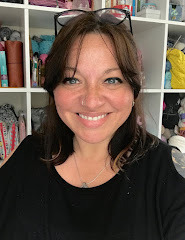 She has a great blog and loads of lovely projects and patterns, so you might like to check it out at Happy in Red. I'm glad I'm not the only one. I find it so boring and unrewarding. I know that after struggling to motivate myself, my efforts will all be undone in no time (the endless laundry, cleaning and cooking, school runs in the rain....it al needs doing again so soon!). The planning definitely helps to make the best of the available time though.